Posted on February 22, 2018 at 10:33 pm. When it comes to managing any company in the hospitality industry, there are very few things that are as important as having a great staff. 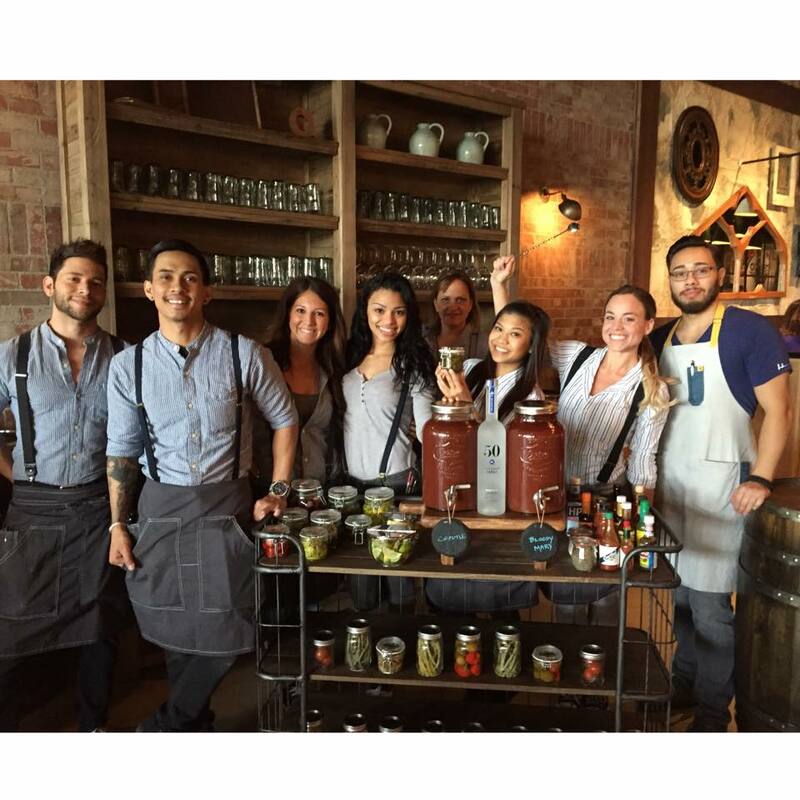 While many companies may emphasize décor, menu, ambiance or location—there is nothing that can compare to a great staff. After all, your staff members are the ones that are acting as the face of your company while you are behind the scenes. They are the ones interacting with your customers and the ones making connections with those that visit your establishment. A company is only as good as its staff, which is why it is so important to not only pick a great staff and to treat them well, but also to make sure you are continuing to do things to keep your staff happy, keep morale high and keep them properly trained so they can do their job to the best of their ability. You need to take the time to treat your staff well and keep their morale high, as it will only benefit your business if you do. Here are just a few benefits of taking the time to really make sure you not only have a great staff but one that is happy in their jobs. It improves productivity. When morale is high among the staff, these staff members are more likely to be productive while at work. You may even find that they stay later, come in earlier and are generally more willing to take on additional work. It reduces the number of leave days. When staff members take days off—it can greatly impact your business and your bottom line. Not to mention, it can put your other team members in a state of stress if you are unable to find a replacement. When staff morale is high and employees are happy they are much less likely to take days off. It means less corners will be cut. Whether its staff members forgetting to fill water glasses, or just failing to pay attention to the little details when it comes to the needs of your patrons—when staff members cut corners, your customers are likely going to notice. Keeping morale high and making sure you have a great staff behind your company is a great way to ensure that these corners aren’t being cut. Happy, motivated staff members are going to work faster, become less distracted and make fewer mistakes. It helps you avoid problems before they start. One major difference between good staff members and great staff members is that great staff members really care about the company they are working for and will take those extra steps to prevent problems before they happen, instead of just reacting to problems when they come up. You will find great staff members handling client needs without having to consult a manager, going above and beyond to keep the customer happy and putting out little fires throughout the day so that your establishment can run the way it is supposed to. Your staff is your company, so make sure to keep them in the best place possible to succeed. After all, when your staff is productive and doing their best—your company is doing its best as well too.